Patagonian toothfish are large, long-lived species, belonging to the Notothenidae family (often called Antarctic Cod). In South Georgia waters, the fishery for toothfish began in the 1980s and expanded rapidly in the early 1990s. Demand from consumers and limited supply turned toothfish into a high value product which attracted many Illegal, Unregulated and Unreported (IUU) vessels. Besides the impact on fish stocks, IUU vessels were killing thousands of birds each year (mostly albatrosses and petrels). These birds target the baited hooks as they are deployed and drown if they become snagged. 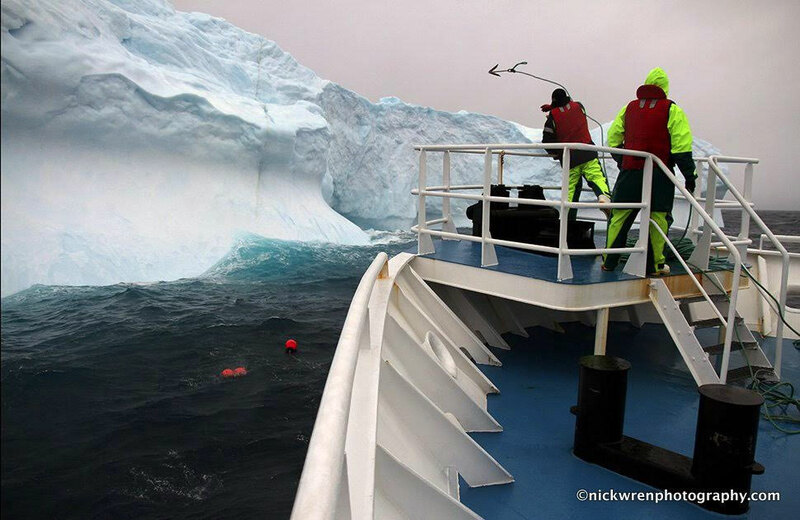 In response to these issues, CCAMLR introduced strict regulations to prevent bird by catch. The Government has imposed additional measures which have reduced albatross by-catch to zero. In 1998 GSGSSI issued the first licences to fishing vessels as part of its regulation of the fishery and patrols for IUU vessels (often termed ‘pirates’) were initiated. Today the fishery is exceedingly well managed by GSGSSI with scientific advice and support from the Centre for Environment Fisheries and Aquaculture Sciences (Cefas) and from the British Antarctic Survey (BAS). In 2014, the fishery underwent its five yearly MSC re-assessment and was once again passed with no conditions on the certification. The fishery scored an average of 96 out of 100 against the three MSC principles, making it one of the world’s highest scoring fisheries assessed against MSC standards. Through its fishery management experience South Georgia has developed best practice protocols which can be shared with other nations to help reduce their bird by-catch. The fishery also generates revenue that is used to fund research into marine management including albatross conservation and efforts to further protect them. Toothfish vessels operate in the winter to avoid interaction with breeding seabirds. A scientific observer releasing a tagged toothfish for stock assessments. 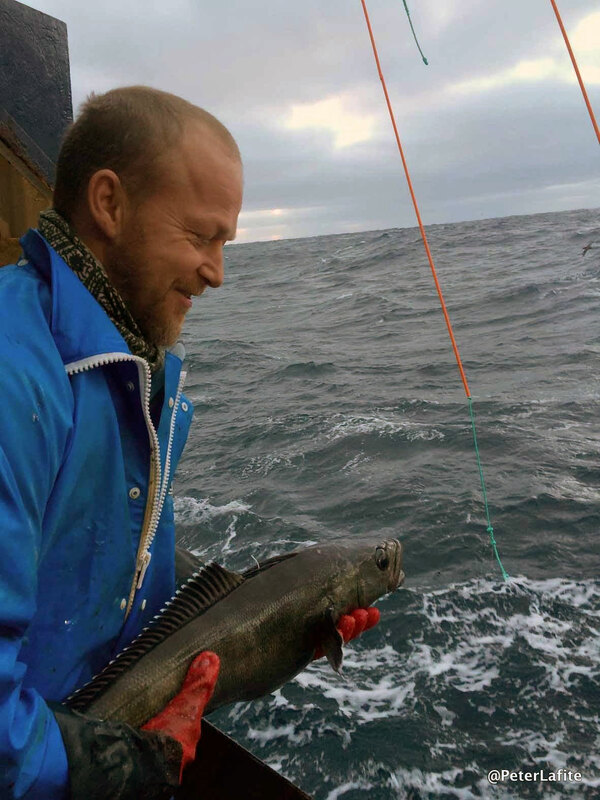 Large toothfish caught around South Georgia.